As a pleasant surprise, the first Major of the 2018-2019 season will be held in Kuala Lumpur, Malaysia at Axiata Arena. With a series of new rules, 15.000 DPC points are on the table waiting to be reclaimed. As always, PGL crew will organize a grand tournament in which sixteen of the best teams in the world battle for supremacy. Not long after The International, Valve announced that there won`t be any direct invites and every single team will have to compete for their own spot. After eight days of hard games and big surprises, the Kuala Lumpur Major settles for the final sixteen. As seen by many, there is only one winner. 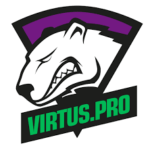 The dream team that could have won The International, the team that took four Majors in the last DPC season – Virtus Pro. With the same excellent roster and unrivaled motivation, the Russian team will be the fearsome bears from the CIS region. Note: most bookmakers removed the outright odds. We’ll update them on November 17 when we know the finalists. Coming strong as the second contender for the title, Team Secret can easily turn the tables in their favor even if VP proved so many times that they are the true kings. With the odds by their side, Virtus Pro will face Team Secret in a fan favorite match-up. On the other hand, teams like PaiN X, J.Storm or freeze will try to stand out fighting the best of the opponents, winning important points, proving they are not to be underestimated and becoming the underdogs of the season. Prediction: Team Secret wins the match. » read our match analysis here. 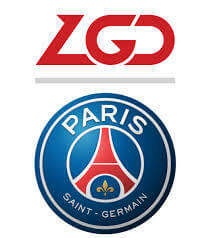 Prediction: PSG.LGD wins the match. Fnatic are meeting J. Storm, a team they suffered a defeat from in their recent history. Though Fnatic started strongly and in the Upper Bracket, they were quickly relegated to the Lower one by Virtus.Pro. Meanwhile, J. Storm showed a confident game under the leadership of Park Tae-won, the South Korean captain. Fnatic’s Iceiceice has been slipping of late playing a rather poor Broodmother in the opening game against VP while J. Storm have been demonstrating a more confident game. Moo and Milan have played outstanding supporting roles for their team in the Aster match-up and were the main reason why J. Storm will be meeting with their old opponents. Even if the odds favor Fnatic here, we feel strongly that J. Storm could have a real shot at coming back at Fnatic. Presently, Fnatic stands at 1.2 and J. Storm is at 4.6. We recognize this as a value betting opportunity, although J. Storm took quite a bit to overcome Aster. Remember that J. Storm defeated Fnatic in their most recent games, at 2018 GESC E Series Bangkok and 2018 DOTA Summit 9. Even if J. Storm are not the favor team, we are willing to give them the benefit of the doubt. Prediction: J.Storm wins the match. With Group A and Group B of the Kuala Lumpur Major wrapped up means that the tournament has shifted into a full competitive gear. 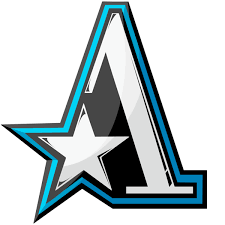 If you are looking on whom to lay your bets, you may want to consider Virtus.Pro vs Alliance. Don’t get us wrong, all the games for November 10 are rather one-sided, or so the odds suggest. Going through the matches, we can’t help but get the same feeling. Virtus.Pro, though, have been recovering well after The International 2018. The team first performed quite outstanding at the ESL One Hamburg, which has restored the hopes of many that they will once again see their favorite team carry on to victory. With a somewhat subdued Alliance, this is as good a suggestion as any. Alliance are priced at 7.11 and for the nonce we will have to agree with the bookmakers. Virtus.Pro stand to win here. Prediction: Virtus Pro wins the match. As with all major esports events, some bookmakers create special special promotions for Kuala Lumpur Major. We’ll gather all of them here and update the article as new ones appear. This enhanced odds offer comes from Betway. If you place a place a bet slip for Fnatic, PSG LGD and Virtus Pro all to win 2-0 in their matches from November 10 you’ll get special odds of 4.50 (instead of 4.0). If you’re looking for in-depth advice on how to bet on Dota 2 check our comprehensive betting guide. Announced as being held in Kuala Lumpur, Malaysia on November 16-18, the first Major of the season will have a big impact on the e-sports scene. With over $ 1.000.000 prize pool and fans that will come all over the globe, Axiata Arena will become the home for the Dota 2 enthusiasts. Compared to last year when we had 11 Majors and 11 Minors, this season will have only four Majors and Minors making this event ever so important. Fans will follow the pro scene with much more interest, with a particular attention for the favorites hoping to get the betting odds in their favor. 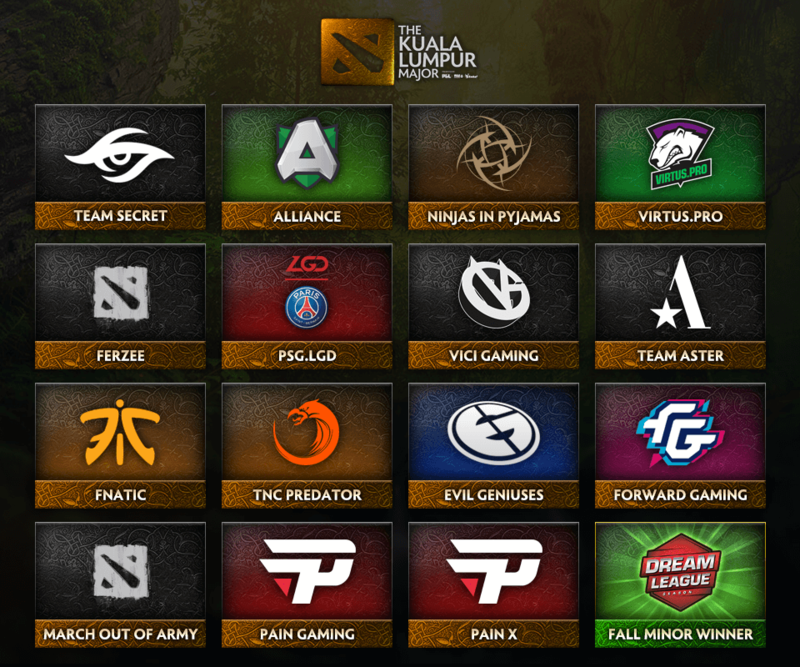 Now let`s see the top eight teams that made history on the Dota 2 scene in the last season. With 12372 DPC points won last year, Virtus Pro tried to be the best team in the world. VP (3.930) claimed 4 Majors and placed top 6 in every tournament since the last season. Aleksei ‘Solo’ Berezin and his team earned $7,581,887 and the title “Kings” after a stunning performance over the last couple of years. They were the first invited to the CIS regional qualifiers where no one had a chance against them. Can`t wait to see more surprisingly drafts and turns! Keep an eye on Virtus Pro`s games and prepare to feel the Russian vibe. It`s Puppey! And people just love Secret`s dramas and plays. Thanks to Clement ‘Puppey’ Ivanov`s draftings and Yazied ‘YapzOr’ Jaradat`s Rubick, Secret gathered over the years a big fans base that never stops loving and flaming them. Even with major roster adjustments after The International, the team struggled for a while to find a connection between old and new players. By winning ESL One Hamburg 2018, Team Secret showed a perfect match. With an odd of 4.760, TS is the most feared opponent in the group stage. Cheer for them and learn how to draft like a pro. 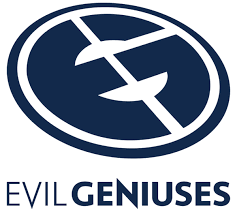 The masters of farm, Evil Geniuses (5.610) players are one of a kind. Every single one is the best in his role but this doesn`t seem to help sometimes. It fits no purpose to have five very good individuals if they just can`t create a connection. The draft of Tel ‘Fly’ Aizik worth nothing when both of the “stars” are fighting over something. May Arthour ‘Arteezy” Babaev be the smartest player living but if he cannot follow his captain, it is in vain. However, EG placed top 5 in every tournament so far and they will continue to fight strongly to put under their belt a Major title. The runner-ups of The International 8, PSG.LGD (6.150) managed to impress every single fan in the last season. With a spectacular path, they took qualifier after qualifier and place top 10 in every competition. The Grand Final was a bo5 worth watching. The Chinese team made the crowd cheer until the end. Even if they took a break after TI, PSG.LGD will definitely be prepared to battle for the Major title. Some of you may not know the name but you certainly love the players. 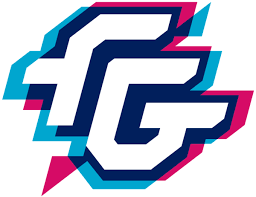 After VGJ.Storm announced they will disband, Forward Gaming saw a big opportunity to make their entrance into e-sports scene by picking them up. Roman ‘Resolut1on’ Fominok and Saahil ‘UNiVeRse’ Arora will be thrilled to play among their ex-teammates. May the odds (8.320) be with them! Team Aster (8.719) brought together the Chinese veterans under the same organization. After some disappointing results at The International 8, almost every Chinese team disbanded. Free agents on the market, players decided to try something new and break free of the traditional organization contracts that have been dominant in the last few years. The team will need to pass their first test already – The Kuala Lumpur Major. If they can manage to survive their first challenge, they will still need to overcome their strong opponents. We all agree that ViCi (9.780) is nothing more than a fusion between the original roster and VGJ.Thunder. Even if they were the most consistent Chinese team during the last DPC season, they only finished on top six rankings. For the upcoming season, it looks like the organization hand-picked the best from both worlds to create something new and hopefully even better. With chance by their side, ViCi Gaming can become the Chinese stars. 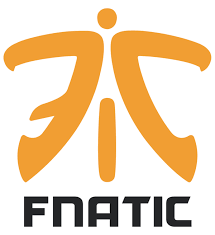 After recruiting the most valuable SEA players, Fnatic (13.430) may now be a strong opponent. After dropping three of the veterans and replacing them with Pyo ‘MP’ Noa, Daryl Koh ‘iceiceice’ Pei Xiang and Anucha ‘Jabz’ Jirawong, fans may now believe again on team`s odds of winning. The bottom eight teams that will be participating on the Kuala Lumpur Major will have to face the strength of the favorites. The games will be hard and the prize is very important as, the winner will take home 4950 DPC points and, of course, $ 1.000.000. Place your bets but choose wisely! Anyone can Defend the Ancient too, especially the underdogs.